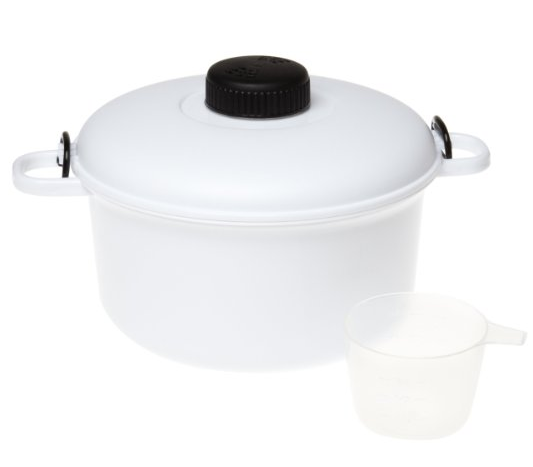 Microwave Pressure Cooker Only $9.06 + FREE Shipping! You are here: Home / Great Deals / Amazon Deals / Microwave Pressure Cooker Only $9.06 + FREE Shipping! Check out this super handy and easy-to-use pressure cooker – get this Microwave Pressure Cooker for just $9.06 + FREE shipping! You can combine the pressure cooker technology with the microwave’s fast cooking time to cook rice, vegetables and more in no time!